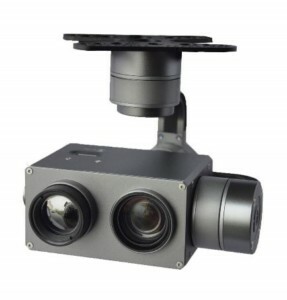 The AirCam is an advanced DROBE Surveillance System that provides real-time day and night (Thermal) video stream to a Ground Control Station. 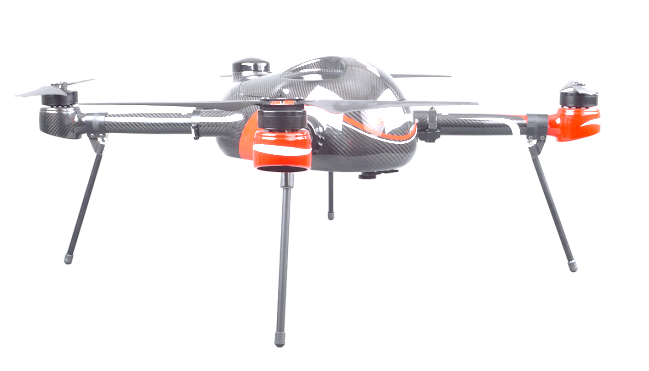 Complete autonomous operation with long endurance and low weight make the AirCam the best cost-efficient solution. 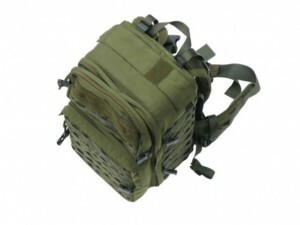 Flight Endurance between 60 – 80 min. 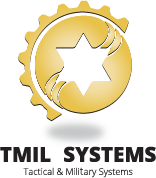 TMIL subsidiary of ALEPPO Systems international LTD (Tactical & Military Systems) is a premium concenter, manufacturer and integrator of advanced, optimized military systems and solutions. 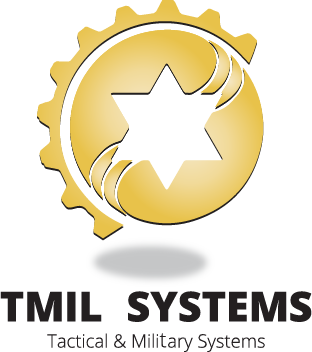 TMIL Systems develop, manufacture and integrate systems to provide the most innovative, state of the art comprehensive and trusted systems for the battlefield. Israel Offices: 98 Yigal Alon, Tel Aviv, Israel.